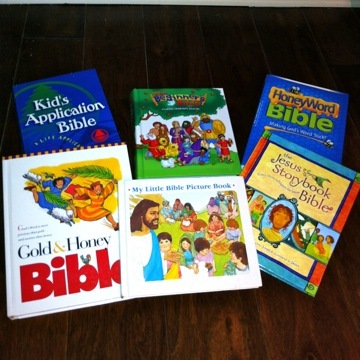 What better place to start than children Bible stories when teaching kids about God? God reveals Himself through His Word so that we may know Him. The lives of Bible characters help us understand God's character and ways and also help us recognize ourselves through their stories. We have included originally written Bible stories to share in one Seamless Bible story overview, other familiar children Bible stories from both the Old and New Testaments and a few you may have never heard of before! We are always adding new and connecting creative Bible lessons for kids to each; so keep checking back! These free Children Bible stories are written to help kids understand the overall story of God's Promise in the Bible. Each is originally written paraphrased straight from God's Word in a language for children of any age to understand. Each includes free Bible story lessons with activities, review questions and more to help children know God better and understand His promise of the Savior, His Son Jesus Christ. It all started with God; He is the beginning and He had a plan to provide a promise. This one page story of The Promise is a great way to introduce the Bible and give an overview of its overall story. When you stop to think about the most well known Bible stories of the Old Testament, you will realize most of them actually come from the first book of the Bible - Genesis! Genesis means "beginning"; so here we will discover God's plan even from the beginning to fix all that man and sin would mess up. The Story of Creation is based on Genesis 1-2. It tells of both God's creativity as well as organization. Everything God created was good. The Story of Adam & Eve shows God's plan for relationship by creating man and woman in His image. Because of this they were not created as puppets, but created with Free Will...the ability to reason and choose. Then came The Fall. There are always consequences of bad choices. Even in this story of failure though, we see a glimpse of God's promise to fix it all Himself. Most of us probably think of the Story of The Flood as a picture of God's punishment on mankind, but really it was another chance given by a loving God and a picture of Jesus. This is a work in progress...keep checking back with us! "TRUE STORY" is a collection of brief Bible stories written by Gary and Evelyn Harthcock that they used for conversational English classes in their work in Southeast Asia. These have also been used by many missionaries to share God's Word around the world. Printable illustrations have been added by Debbie Corley, an ESL volunteer from Ruston, LA. Their simplicity make them perfect to also be used as children Bible stories. In addition, they include definitions for understanding the more difficult words. Paul Dallgas-Frey is both an artist and a story teller. 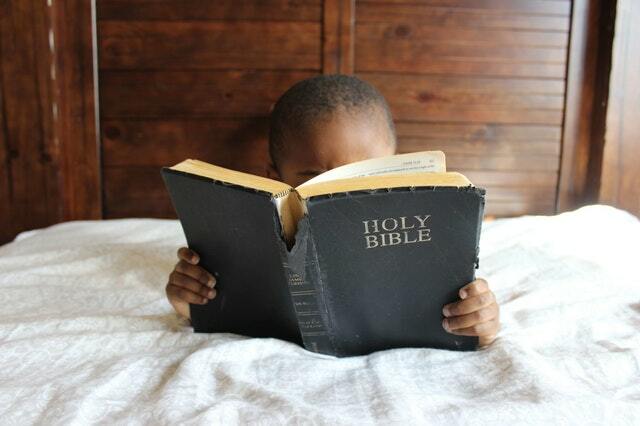 His Bible stories for children are fun to read aloud to kids or for them to read to themselves. They are both engaging, educational and entertaining in a way that will capture kids' attention and draw them into enjoying reading God's Word. *Mission Bible Class offers over 150 children Bible stories with lesson plans and activities for each. This is a great free resource! Bible Stories You May Not Even Have Heard! When teaching any type of Bible story, sensational or well-known, may we always make sure to point out what it teaches us about God. Children Bible stories should always go beyond just "another" story to point to His Story that lives may be changed by our King Jesus! Calvary Curriculum offers 325 Children Bible lessons from both the Old Testament & New Testament and also offered in both English and Spanish! I know I have missionary friends that are always looking for free quality Spanish kids Bible lessons! Now with Internet there are Bible story videos at our fingertips and so many are free! Superbook also offers full-length Bible story videos free! Both Superbook & The Beginner's Bible offer free Bible Story Apps also that can be downloaded on your phone or Ipad. Begin with the basics especially with younger children and those that may not have any church background and new to the Bible itself. Make sure to clarify the accuracy and validity of the Bible; it is NOT just another storybook! It presents the Bible as one story...the story of Jesus; it proclaims, "Every story whispers His name." Zondervan also offers a complete Children's Bible curriculum based upon this little Bible storybook. No matter which Bible you may use, the following kids Bible lessons &ideas will help you draw out truths that are applicable to life and growing closer to God. More free Bible lessons for Kids! Have you ever needed a Bible lesson quickly? This resource solves your problem. Super Simple Bible Lessons contains sixty Bible lessons covering both the Old and New Testament. Each lesson includes a story, a Bible verse, and a super simple craft activity that will reinforce the story. Each craft activity is reproducible. Make as many copies as you need for your class of two or twenty. An easy-to-use index helps you locate specific stories for the children.